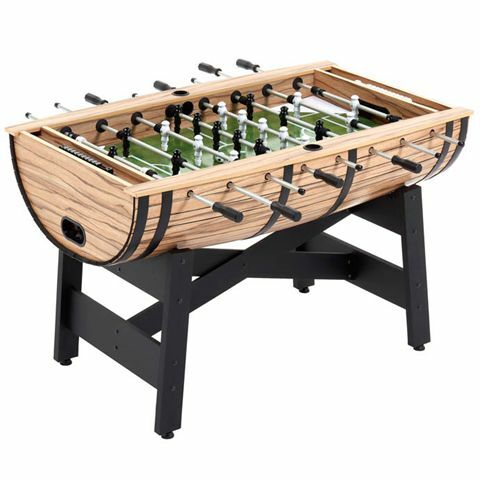 Offering a high-quality construction and a beautiful and eye-catching barrel design, the Mightymast Barrel is an action-packed full-size football table with black metal hoops that complete a stylish, authentic look. 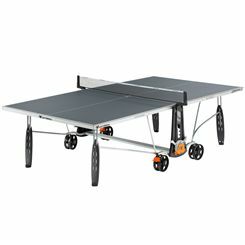 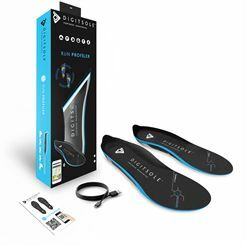 It features oak wood laminate, matt anodised silver aluminium rods and great-looking sturdy black legs with leg levellers ensuring added stability and a perfectly even playing surface on uneven ground. 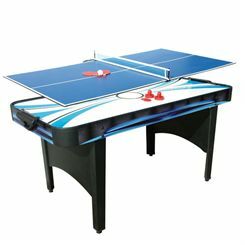 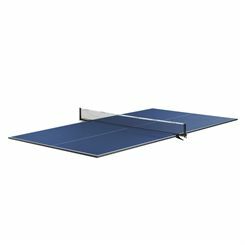 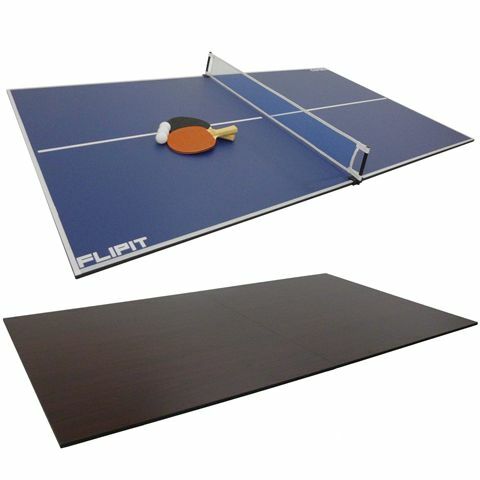 This durable table is supplied with 4 balls and has black and white players. 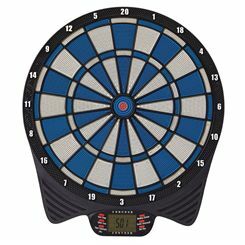 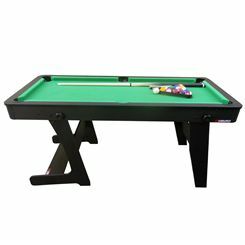 To easily assemble the table, just attach the legs and poles to the pre-built barrel and enjoy your game. 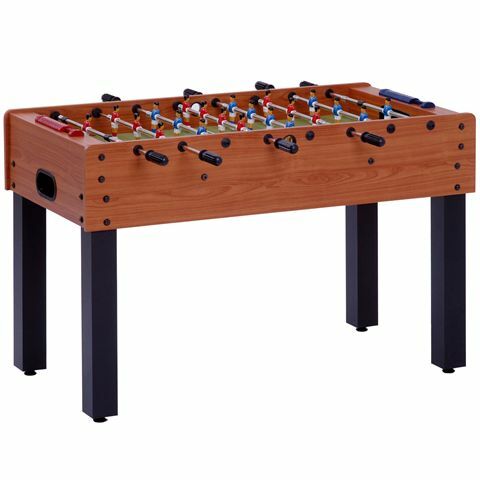 The Garlando F1 Football Table is a semi-professional family football table manufactured with the attention to detail using quality materials. 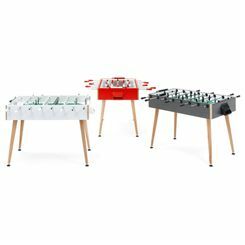 The Garlando F1 football table is the perfect addition to any home, club, school or yourth centre and guarantees hours of fun! Garlando is a high quality manufacturer of table foolball tables. 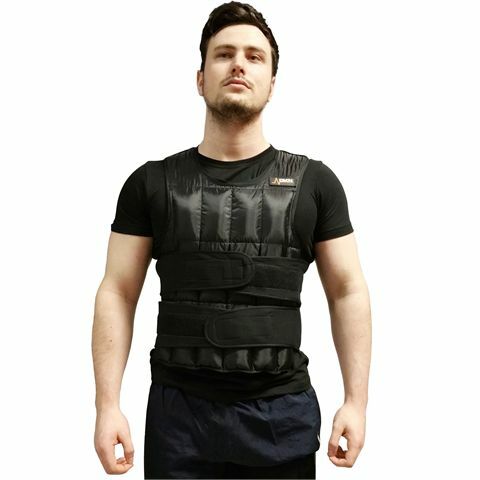 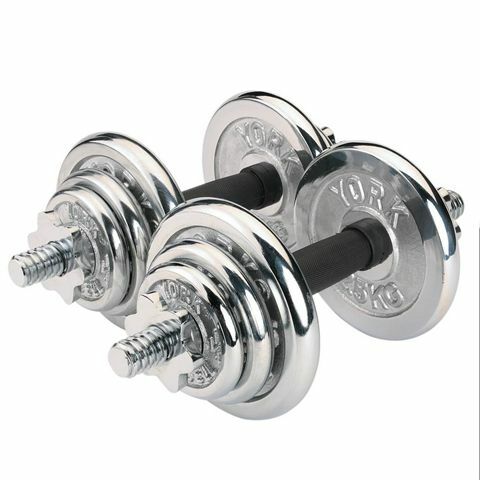 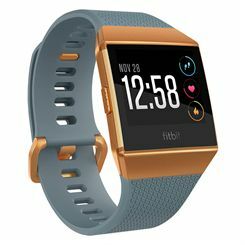 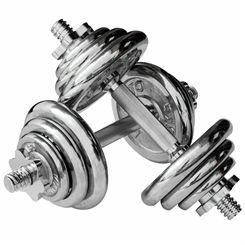 Sweatband.com is a leading supplier of gifts for him, with a wide choice of sporting presents for the man in your life.